The Supreme Court has agreed to hear the case of Timothy Foster, an African-American defendant who was sentenced to death by an all-white jury after Georgia prosecutors had struck every black prospective juror in his case. On May 26, the U.S. Supreme Court granted review in Foster v. Humphrey to determine whether the prosecution’s actions violated the Court’s 1986 decision in Batson v. Kentucky, which banned the practice of dismissing potential jurors on the basis of race. Foster challenged the prosecution’s jury strikes as racially discriminatory at the time of jury selection, but the trial court permitted the strikes. Nineteen years after the trial, his lawyers obtained the prosecutors' notes from jury selection, which contained information that contradicted the “race-neutral” explanations for the strikes that the prosecution had offered at trial. The notes reflect that the prosecution marked the name of each black prospective juror in green highlighter on four different copies of the jury list; circled the word “BLACK” next to the “Race” question on the juror questionnaires of five black prospective jurors; identified three black prospective jurors as “B#1,” “B#2,” and “B#3”; and ranked the black prospective jurors against each other in case “it comes down to having to pick one of the black jurors.” Prosecutors said they struck each of the black jurors for race-neutral reasons and did not use the highlighted list in their final decision. The Georgia Supreme Court upheld Foster's conviction. Foster's case will be heard by the U.S. Supreme Court after the new term begins in October. (S. Hananel, "Supreme Court will hear appeal from Georgia death row inmate over exclusion of black jurors," Associated Press, May 26, 2015; see the prosecutors' juror list with black jurors highlighted.) 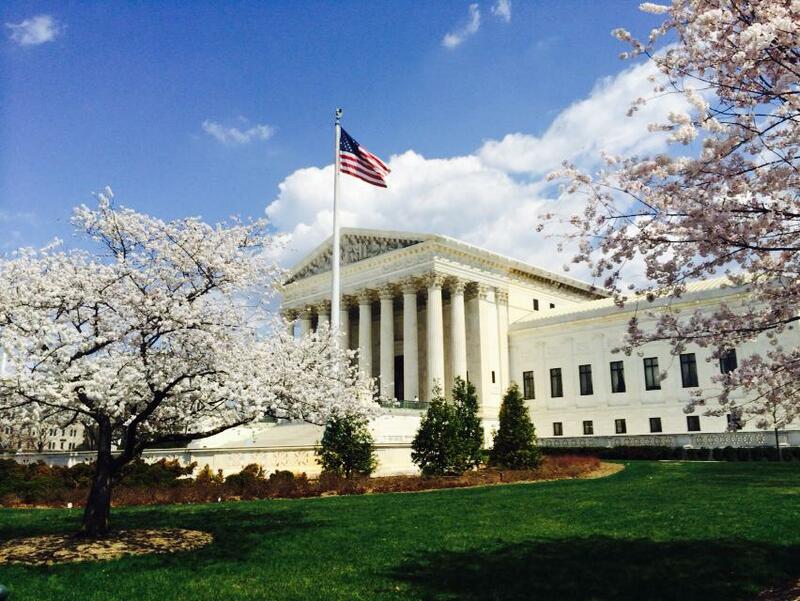 See U.S. Supreme Court and Race.